General Manager of SOL PETROLEUM JAMAICA LIMITED addresses guests at the launch event. SOL is pleased to confirm the appointment of SOL PETROLEUM JAMAICA LIMITED as the new Macro Distributor (MD) of Shell’s Lubricants in Jamaica. This appointment deepens the already well-established commercial relationship between SOL and Shell and further improves SOL’s position as the largest MD of Shell lubricants in the Caribbean. In Jamaica, SOL will provide a full range of lubricants, including synthetic high-performance products. 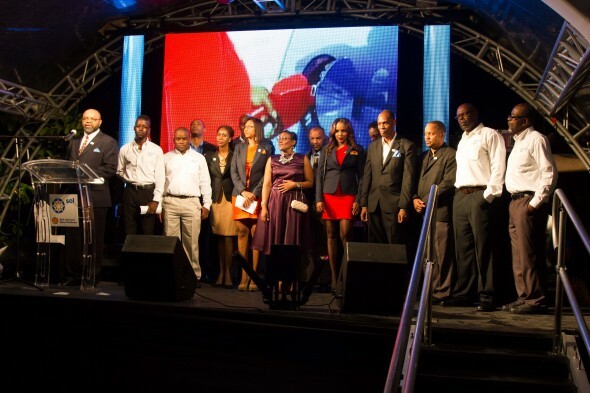 SOL is one of the largest privately held petroleum distribution companies operating in the Caribbean basin. In its short eight year existence, SOL has grown into a dynamic, customer focus business operating in 19 markets and across all segments of the petroleum distribution business. 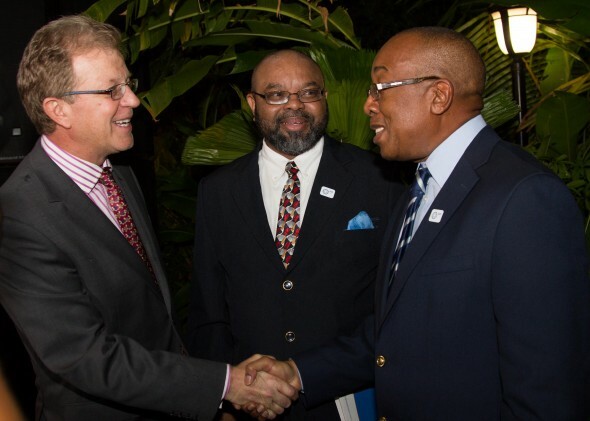 Gerard Cox, Chief Executive Officer of The SOL Group, said that SOL was delighted to have entered the Jamaican market and confirmed that customers stood to benefit from the proven Shell/SOL partnership which continued to deliver the best in both product and service to markets across the region. 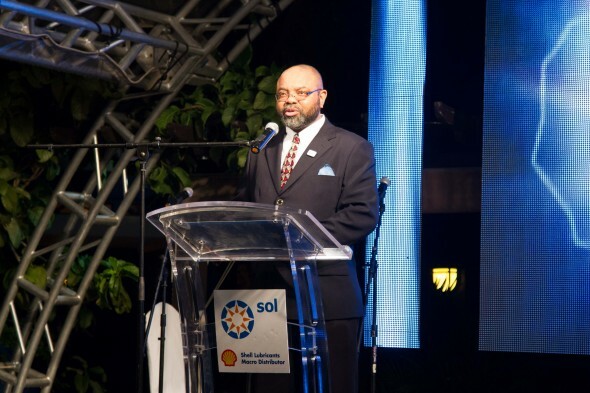 Newly appointed General Manager of SOL PETROLEUM JAMAICA LIMITED, Robert Jackson, remarked that he was very honoured to lead the SOL team in Jamaica and looked forward to the advancement of the already established Shell Lubricants brand there. This new business in Jamaica expands SOL presence in the Caribbean, and is the latest chapter in an expansion process dating back to 2005 when SOL first acquired Shell’s business in the Eastern Caribbean, Guyana, Suriname and Belize.